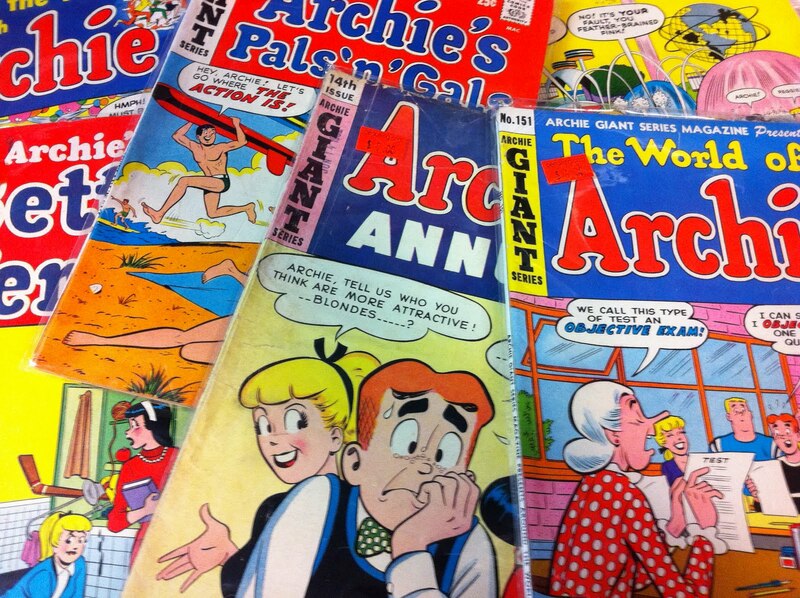 A short history of Archie Comics adaptations on the small screen. Floppy disks are (sort of) still a thing. Wonder Woman’s various costume changes throughout her 75-year history. Ever wonder what happened to snail mail sent to Sherlock Holmes at 221B Baker Street? An exploration of the continued cultural relevance of video stores. How social media is helping toy firms drive social change. Dig Dug is just one of 100s of old Apple II games that can now be played online. A look at the rise and fall of Atlas Comics. Researchers have found a "30-foot monster" lurking in Loch Ness and 7 other things we wanted to share this week.